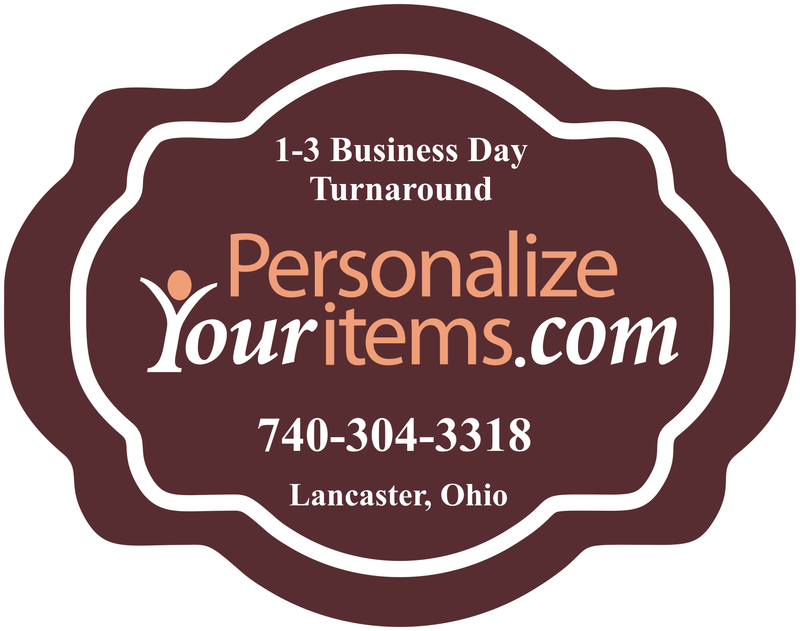 Tote Bags, Wallets, Purses and More! Double sided guitar pick. Please be sure to cover the entire guitar pick, however stay well within the red line for the parts you want printed. Anything close to the red line could be cut off Please do not use dark images or images that have shadows on them or they will likely print dark. Be sure to COVER THE ENTIRE GUITAR PICK, if you leave any white areas, even outside the red line it may print with white on the pick, we need that extra ink to make the full bleed guitar picks Approx 1"x1.18" The design space is bigger than the actual guitar pick to show detail, please note actual size. 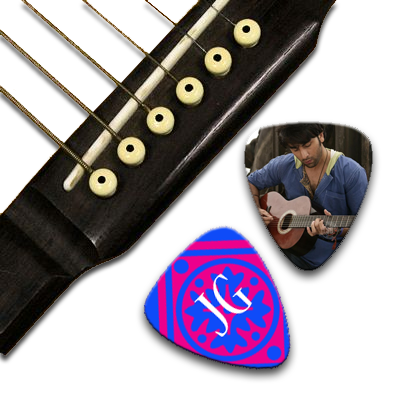 Our double sided guitar picks make a great gift for the guitar player on your list. are not well supported on Mobile Devices. the two. Otherwise, please proceed.